Saddlers Bench Limited are based in Walsall, the heart of the Saddle Making Industry. At Saddlers Bench, each and every saddle is considered an individual project undertaken by Paul & Alan who jointley have over sixty years experience of saddle making. 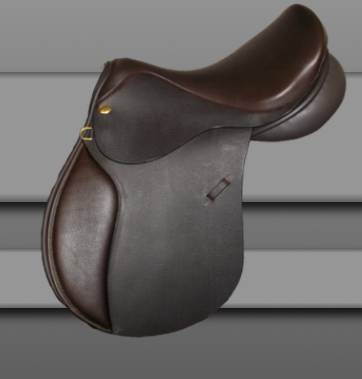 Only the very best trees and leathers are used, combined with care and attention to detail culminating in saddles made to very high quality whilst considering the expected requirements of both the horse and rider being paramount. All sizes and fits are on offer, plus a bespoke service is available on request.